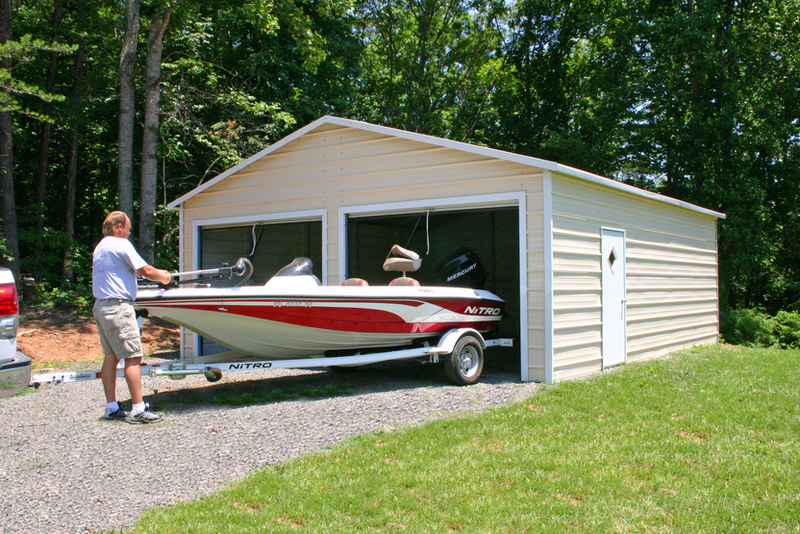 ​Our Florida FL steel carports are great for protecting cars, trucks or boats. 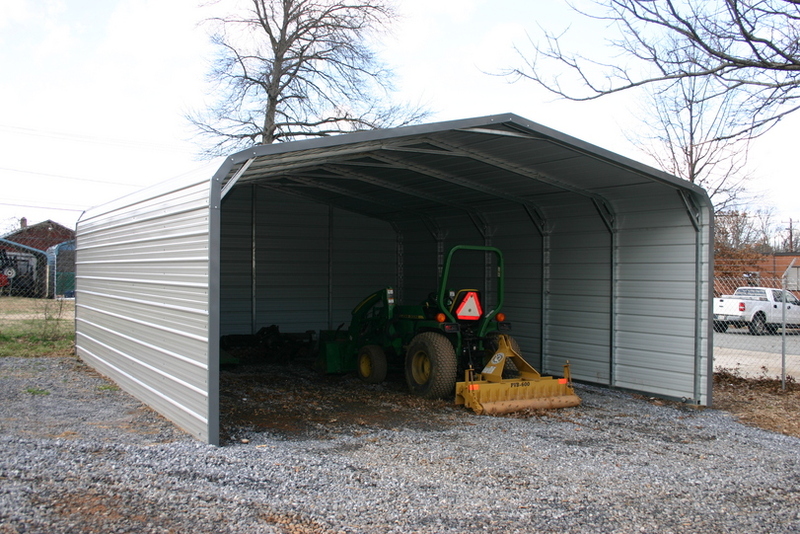 Florida FL steel carports come in many different sizes so we can customize one to fit your needs. 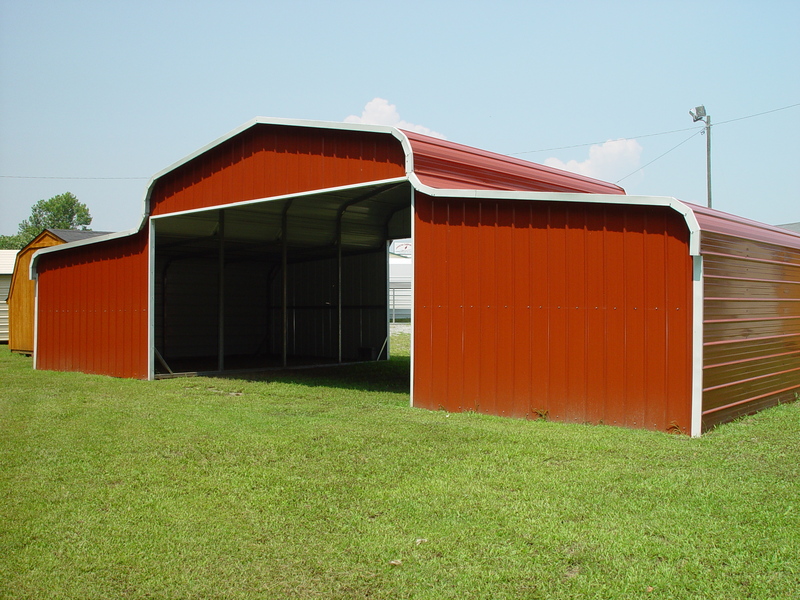 Florida FL steel carports are available in 3 different styles regular, boxed eave or vertical. 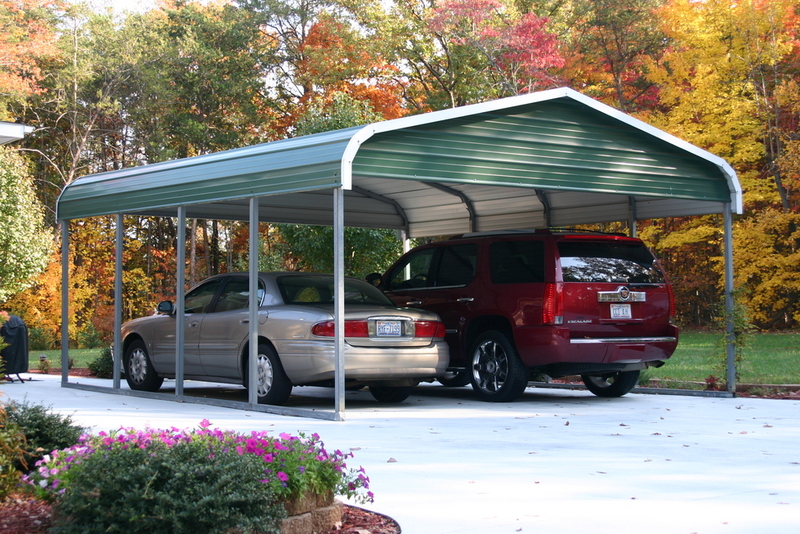 Florida FL steel carports are available in 13 different colors to choose from. So if your looking for a great steel carport at a great price come call us toll free 1-877-662-9060 or email us: ​​sales@mayberrymetalstructures.com​ Today! These are some of the cities we service: Alachua FL, Altamonte Springs FL, Apalachicola FL, Apopka FL, Arcadia FL, Atlantic Beach FL, Auburndale FL, Avon Park FL, Bartow FL, Bayonet Point FL, Belleview FL, Beverly Hills FL, Bithlo FL, Blountstown FL, Bonifay FL, Bowling Green FL, Bradenton FL, Brandon FL, Bronson FL, Brooksville FL, Bunnell FL, Bushnell FL, Callahan FL, Callaway FL, Campbell FL, Cantonment FL, Cape Canaveral FL, Carrabelle FL, Casselberry FL, Chattahoochie FL, Chiefland FL, Chipley FL, Citrus Springs FL, Clearwater FL, Clermont FL, Cocoa FL, Cocoa Beach FL, Conway FL, Cottondale FL, Crawfordville FL, Crestview FL, Crystal River FL, Dade City FL, Davenport FL, Daytona Beach FL, Daytona Beach Shores FL, Debary FL, De Funiak Springs FL, DeLand FL, De Leon Springs FL, Deltona FL, Destin FL, Dover FL, Dundee FL, Dunedin FL, Dunnellon FL, East Palatka FL, Eastpoint FL, Edgewater FL, Elfers FL, Ellenton FL, Ensley FL, Eustis FL, Fellsmere FL, Fernandina Beach FL, Flagler Beach FL, Floral City FL, Fort McCoy FL, Fort Meade FL, Fort Myers FL, Fort Pierce FL, Fort Walton Beach FL, Freeport FL, Frostproof FL, Fruitland Park FL, Gainesville FL, Gibsonton FL, Gifford FL, Graceville FL, Green Cove Springs FL, Groveland FL, Gulf Breeze FL, Gulf Harbors FL, Gulfport FL, Haines City FL, Havana FL, Hawthorne FL, Heathrow FL, Hernando FL, Highland City FL, High Springs FL, Hilliard FL, Holiday FL, Holly Hill FL, Holmes Beach FL, Homosassa FL, Homosassa Springs FL, Hudson FL, Indialantic FL, Indian Harbor Beach FL, Indian Rocks Beach FL, Inverness FL, Inwood FL, Jacksonville FL, Jacksonville Beach FL, Jasper FL, June Park FL, Kathleen FL, Key Largo FL, Kissimmee FL, Lady Lake FL, Lake Alfred FL, Lake Butler FL, Lake City FL, Lake Helen FL, Lakeland FL, Lake Mary FL, Lake Panasoffkee FL, Lake Wales FL, Lakewood Park FL, Land O Lakes FL, Largo FL, Lecanto FL, Leesburg FL, Live Oak FL, Longwood FL, Lutz FL, Lynn Haven FL, Macclenny FL, Maderia Beach FL, Madison FL, Maitland FL, Marianna FL, Mary Esther FL, Mascotte FL, Melbourne FL, Melbourne Beach FL, Merritt Island FL, Middleburg FL, Milton FL, Mims FL, Minneola FL, Monticello FL, Mount Dora FL, Mulberry FL, Myrtle Grove FL, Neptune Beach FL, Newberry FL, New Port Richey FL, New Smyrna Beach FL, Niceville FL, Ocala FL, Oconee FL, Okeechobee FL, Oldsmar FL, Orange City FL, Orange Park FL, Orlando FL, Orlovista FL, Ormond Beach FL, Osteen FL, Oviedo FL, Ozona FL, Pace FL, Palatka FL, Palm Bay FL, Palm Coast FL, Palmetto FL, Palm Harbor FL, Panacea FL, Panama City FL, Parker FL, Pensacola FL, Perry FL, Pierson FL, Pine Hills FL, Pinellas Park FL, Plant City FL, Port Orange FL, Port Richey FL, Port Saint John FL, Port Saint Lucie FL, Punta Gorda FL, Quincy FL, Redington Shores FL, Ridge Manor FL, Riverview FL, Rockledge FL, Ruskin FL, Saint Augustine FL, Saint Augustine Beach FL, Saint Cloud FL, Saint Pete Beach FL, Saint Petersburg FL, Samoset FL, Sanford FL, Sarasota FL, Satelite Beach FL, Sebastian FL, Sebring FL, Sharpes FL, Silver Springs FL, Silver Springs Shores FL, South Daytona FL, Springfield FL, Spring Hill FL, Starke FL, Sun City Center FL, Tallahassee FL, Tampa FL, Tarpon Springs FL, Tavares FL, Temple Terrace FL, The Villages FL, Thonotosassa FL, Titusville FL, Treasure Island FL, Trenton FL, Umatilla FL, Union Park FL, Valparaiso FL, Vero Beach FL, Viera FL, Waldo FL, Warrington FL, Wauchula FL, West Melbourne FL, West Pensacola FL, Wildwood FL, Williston FL, Wimauma FL, Winter Garden FL, Winter Haven FL, Winter Park FL, Woodville FL, Yulee FL, Zellwood FL and Zephyrhills FL!